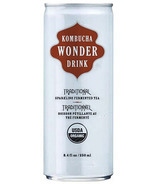 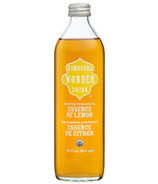 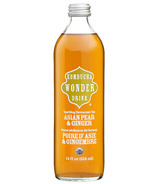 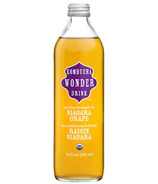 Kombucha Wonder Drink is the beverage of choice for all those who aspire to live more inspired lives! 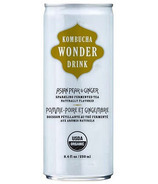 The sparkling and flavourful fermented teas feature fresh brewed organic teas infused with organic fruit concentrates. 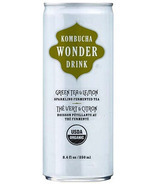 These drinks are known to promote health and boost vitality by cleansing, detoxifying and energizing.